Social media marketing has become really crucial over the last decade. It is a result-oriented strategy to make any venture successful. Nowadays, the first way to reach to the target audience is to have a great social media profile. Social media, such as Instagram, has changed the world of business in a positive way. However, it is necessary to be updated in order to keep up with the competition as trends and activities tend to change. It’s not enough to have a business page on Facebook, as there are already over 2 million ventures out there, so the competition is really stiff. Now, 24.6% of Fortune 500 businesses have an Instagram account. Do you want to become one of them? Here are the top tactics for marketing a payday loan online business on Instagram and making it fruitful. Why Do You Need to Use Instagram? If you are launching a payday loan online business, it’s essential to understand that social media marketing is now your best friend. There are plenty of competitors online and this type of business is really profitable. According to The Pew Charitable Trusts 2012 report, this industry makes over $8 billion per year. And more than 12 million Americans take out a payday loan each year. Again, facts speak for themselves. The recent research shows that the average payday loan borrower is a person aged 25 to 40 who earns less than $40,000 per year and often doesn’t have a bachelor degree. While almost every venture or organization has its Facebook profile, the majority of young people prefer Instagram. This social network is constantly expanding its reach and now earns over $600 million in mobile ad revenue annually. So, you need to use for this target market in order to reach for these people and turn them into your customers. 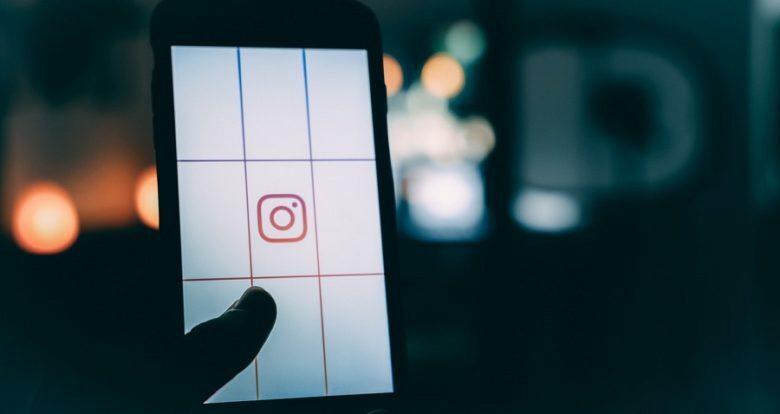 Even though there are so many Instagram users, you still need to take into account the most popular times of the day when the vast majority of users are engaged with their account. Of course, there is no perfect timing for your posts, but research shows that the time between 9 am and 9 pm EST is considered to be the most popular among users. The best time for your posts should be from 3-4 pm EST. No matter which part of the world you are from and where your targeted audience is located, pay attention to this time period. Include all the basic and necessary details that will be attractive for prospective clients. Don’t forget that customers are searching for the quick lending solution and don’t want to spend much time filling in the application form. Emphasize that your loan request form is simple and secure and your payday loan business doesn’t require additional documents. Mention this information on each piece of marketing and advertising on Instagram. Did you know that the video function of Instagram has become even more popular than the Vine video app? Use this option to your advantage and post videos on your online business channel. This is a wonderful opportunity to engage with your audience and reach out to more potential clients. Many people scroll through lengthy posts and don’t want to read the boring information. On the other hand, video content always has more fans and this is a quick and interactive way to market your company and showcase its benefits. Give a quick overview of your services and the main advantages of turning to your online company. Are there any popular Instagram posts without hashtags? Probably not. Pay attention to the recent social media marketing trends and use hashtags to promote your payday loan online venture. Hashtags are not only used for fun or entertainment. Actually, this is a powerful tool to make your content successful and find new clients. Using the right hashtags in your Instagram post is like using the right keywords in your resume. It allows you to reach unconnected users and get them engaged with your content. Select the hashtags wisely as this is how potential borrowers will get to know about your company. You may include hashtags such as #payday_loan, #paydayloan, #borrowmoney, #moneyhelp, etc. Hopefully, these tips and Instagram strategies will help you market your payday loan online business and make it successful.